Your vacation starts and ends with your transportation to and from Park City and the Salt Lake City International Airport, it’s an important part of your trip to Park City while you are here. 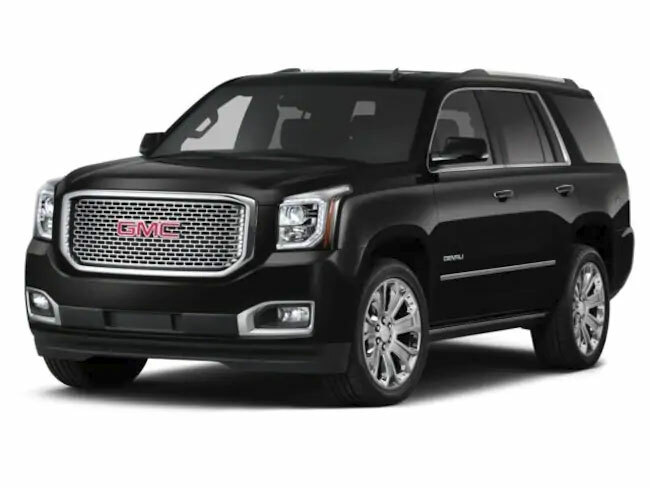 Marriott Limousine takes the worry out of your vacation or business transportation needs by providing quality, safe, secure and efficient transportation in and around Park City, Salt Lake City, Utah and beyond! Rates are subject to change for New Years and Sundance Film Festival due to high demand. Limited Time Offer: 10% off round trip reservations! Vehicle Subject to availability, may substitute with an upgrade. 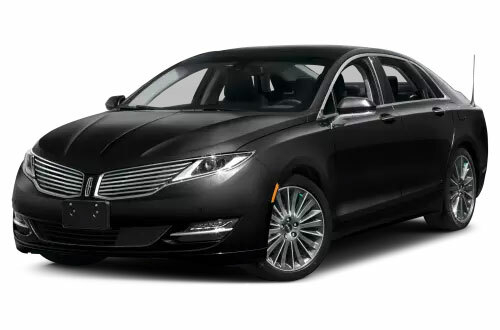 This 2015 Lincoln MKZ Hybrid is the front runner to replace all the old Lincoln Town-cars. Voted the number one Livery Sedan by the National Limousine Association. It's the best in class for its roomy interior and classic sports car exterior. Ascent is now the first in Utah to embrace the future in luxury sedan services. Clients looking for that first class treatment will enjoy the 2 Samsung big screens, Alpine stereo system, Apple TV, chilled cooler for your drinks full bar with rock and champagne glasses. The extra comfort makes the transportation experience just glide by. Comfort seating up to 12 with 24 in luggage space in rear. 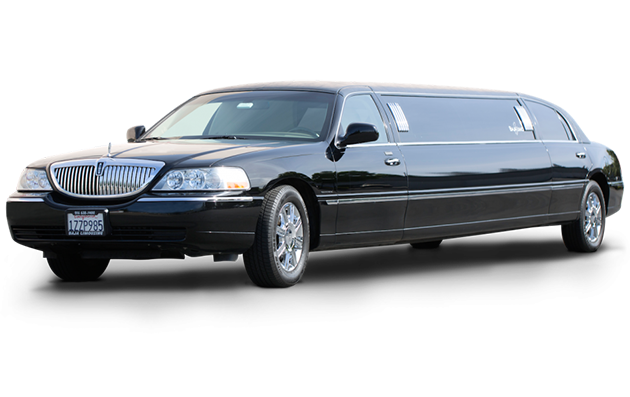 This is the perfect fit limo for an intimate evening. Whether it is a date night, transportation from the wedding reception, or that special anniversary, you'll find this relaxing limo to fit your needs. An elegant feel with the quiet ride of a Lincoln. 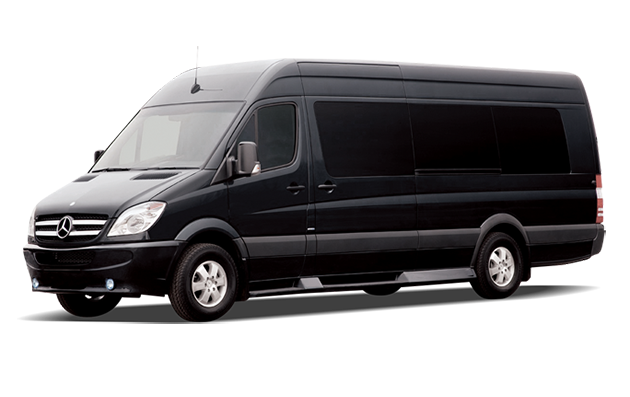 It can handle as many as 6 passengers but is best for you and your date to enjoy the evening in comfort. If you traveling to and from the airport, this is the car for you as well.